got this one yesterday. 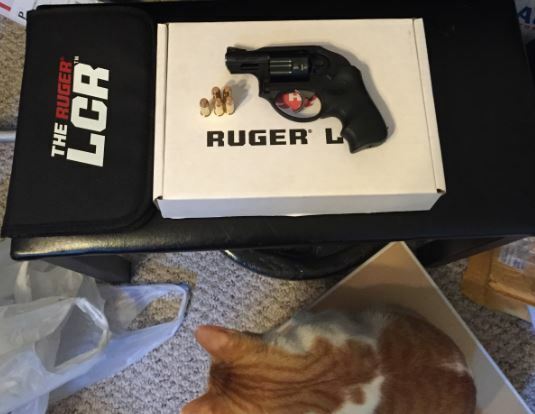 ruger lcr .38. a bit costly but only downside is it makes little rattling sound when it is handled. own 2 other revolvers..taurus 85 ultra lite is what i have in a holster.